As many other millennials will know, trying to get your foot on the property ladder seems damn near impossible these days. After browsing for hours on RightMove, it would appear that all of the decent sized houses in reasonably nice areas are indeed way over my budget. So unless I can muster one heck of a deposit, there'll be no chance of me landing my dream house anytime soon. Unfortunately, just one wage is rarely enough for a decent mortgage. Sure I could plump for a dirt cheap flat in - how can I put this politely? - a more rundown area, but I don't want to be forced into that position. Is it really any surprise that many of us, myself included, are choosing to live with our parents whilst we save up for a decent deposit? What's a girl to do? Alas have no fear! Believe it or not there are solutions out there and no it doesn't involve buying a winning lottery ticket. You may have heard of the government's Help to Buy scheme but what about shared ownership with Property Booking? Shared ownership is relatively straight forward. You simply buy part or a percentage of a property and then pay rent on the remaining share. It's a much more affordable and realistic way of getting your foot on the property ladder and because you won't be buying 100% of a property, your mortgage will be significantly smaller which means you also won't need a whopping huge deposit. In actual fact deposits are usually extremely low. Bonus! As an added plus, in the future - obviously as and when you can afford it, - you can increase the percentage of property you own. Obviously I recommend doing your own thorough research before making any sort of financial commitment but it has to be said that shared ownership seems like a viable option for many of us. It's something that I'll definitely be looking into it. Property Booking are actually the UK's leading national shared ownership property portal and are the preferred online listing site for affordable home ownership providers. You'll find a vast choice of properties from counties all across the UK. 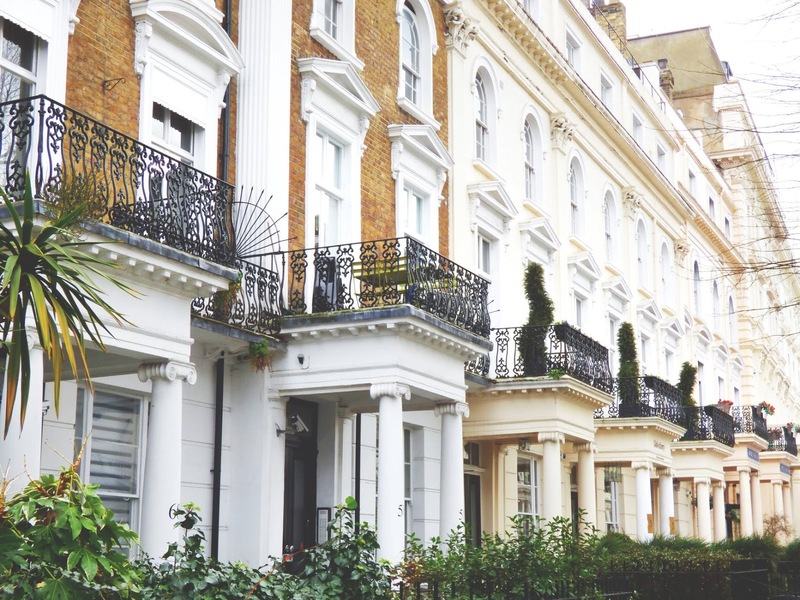 If you're a first time buyer then you might want to also check out their help group via Facebook, and if you live in the capital then it's worth looking into shared ownership in London as this particularly helps to get individuals onto the property ladder in the London area.